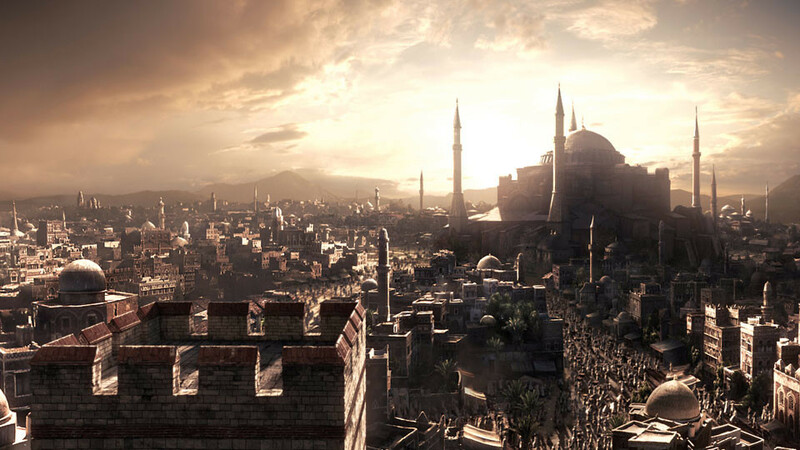 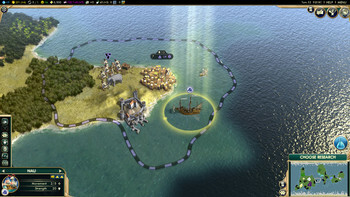 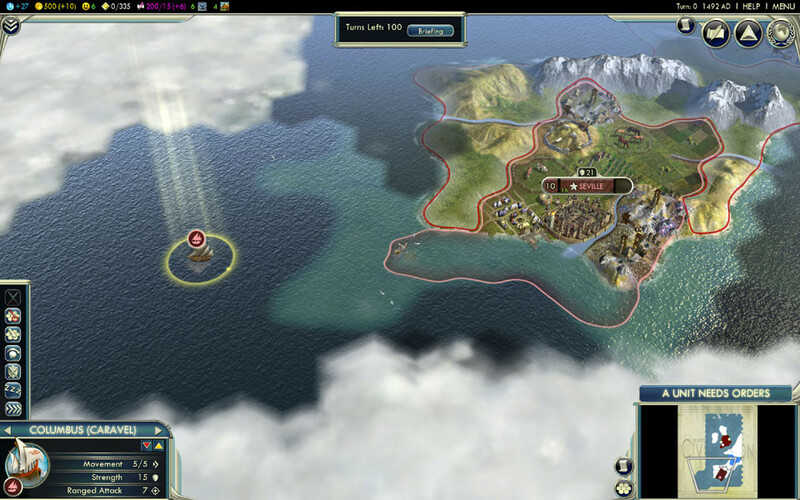 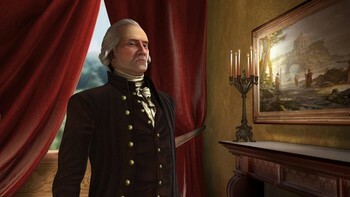 Buy Civilization V: The Complete Edition as a Steam Key. 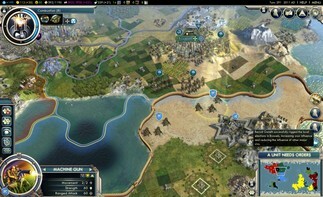 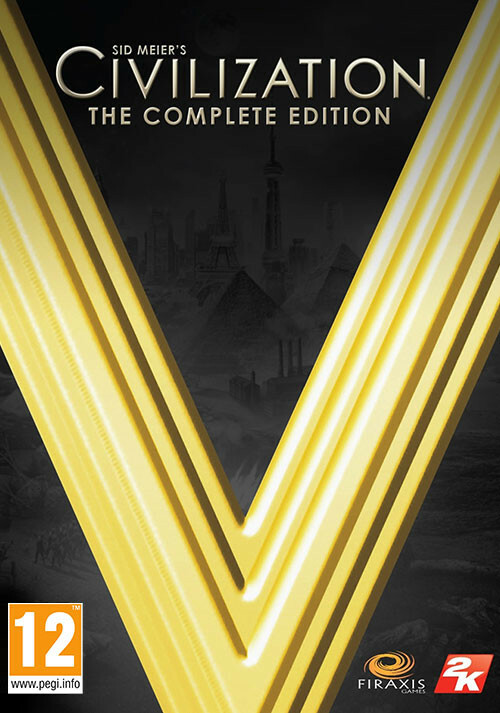 Sid Meier’s Civilization V: The Complete Edition is the definitive collection for Civ-Fans who have fallen victim to the famous “just-one-more-turn” addictive gameplay that has made Civilization one of the greatest game series of all time. 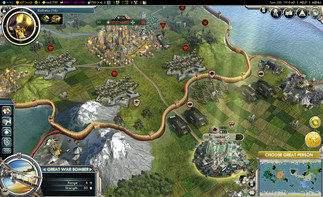 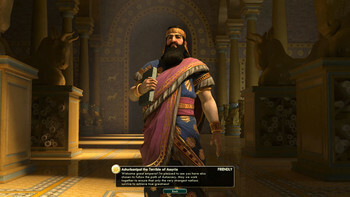 The Complete Edition includes the original 2010 Game of the Year award-winning strategy game Sid Meier’s Civilization V, plus the two critically-acclaimed expansion packs (Gods & Kings, and Brave New World) and all of the released add-on content in one complete package for an amazing value. 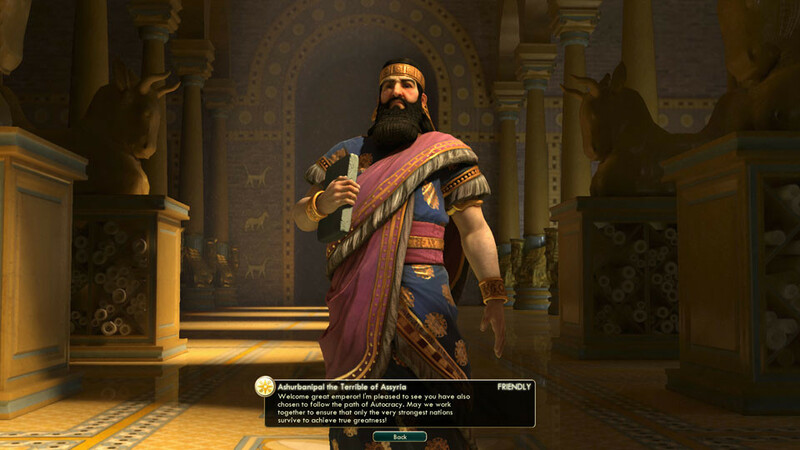 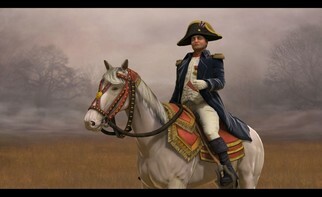 ENDLESS REPLAYABILITY: Play as one of 43 historical leaders and wage war by land, sea, and air, conduct diplomacy & espionage, establish religious beliefs, and discover new technologies in your quest to build the most powerful empire of the world. 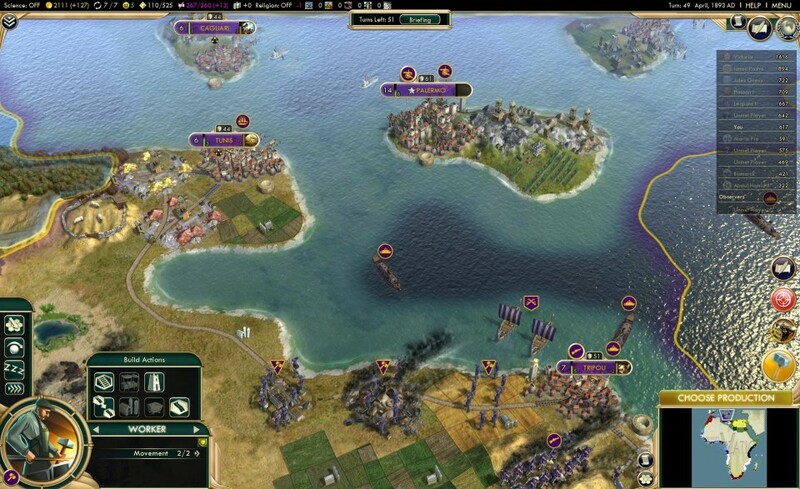 HUGE BATTLES: Wars between countries spread across land and sea. Artillery bombardments challenges you to develop clever strategies to guarantee victory on the battlefield. 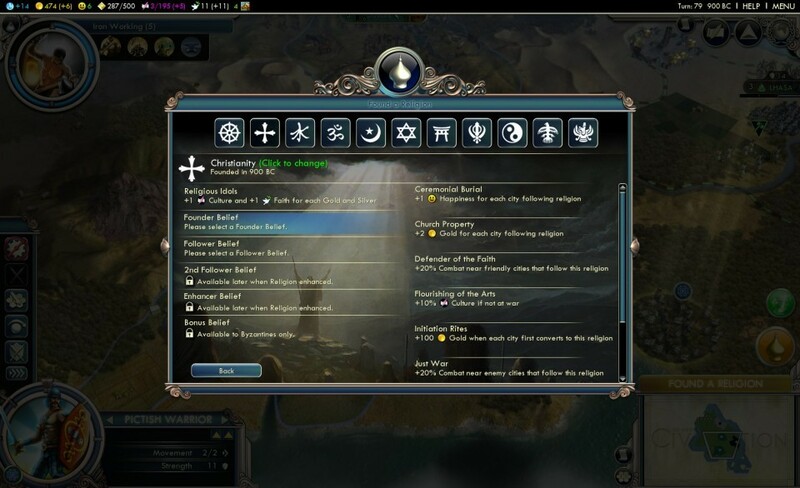 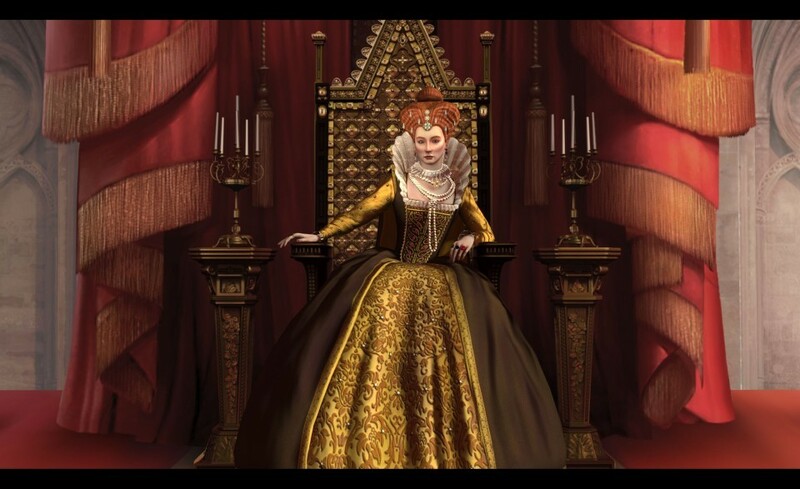 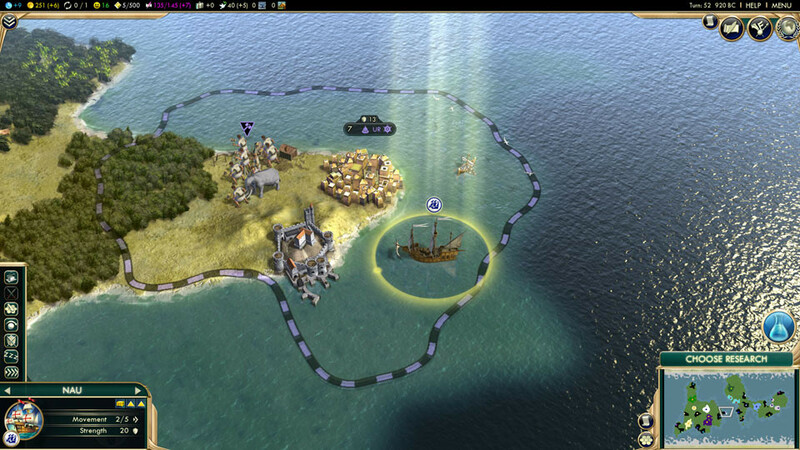 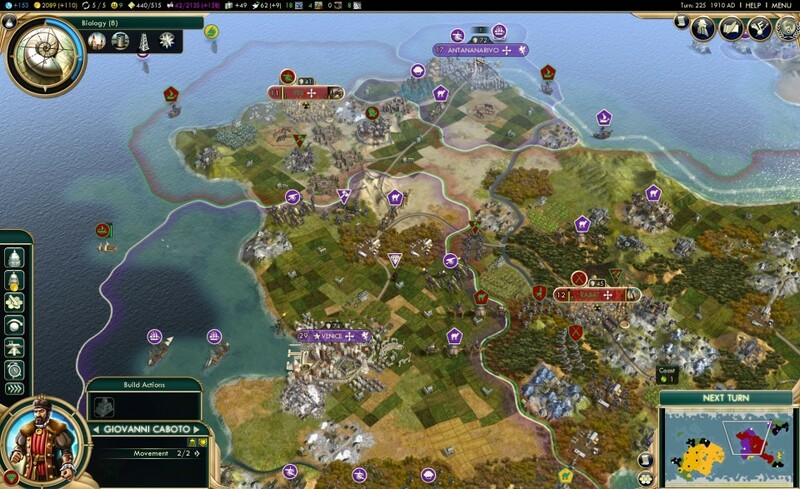 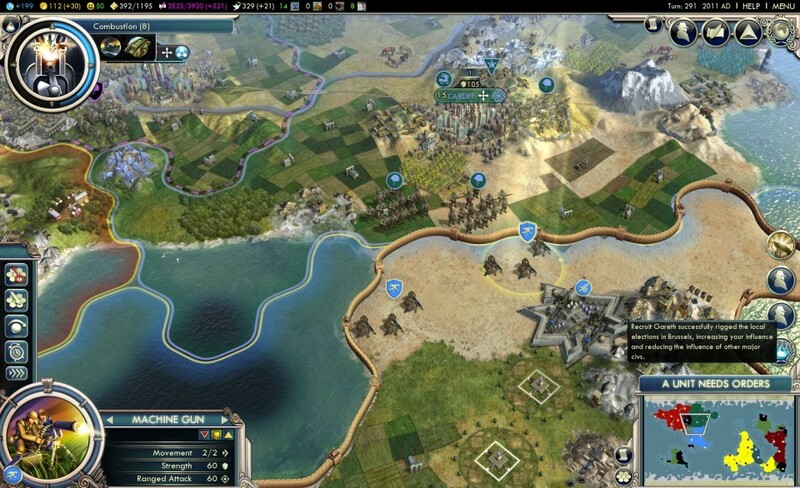 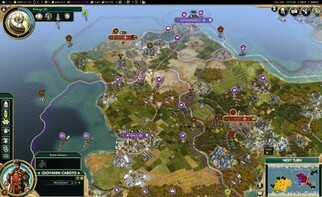 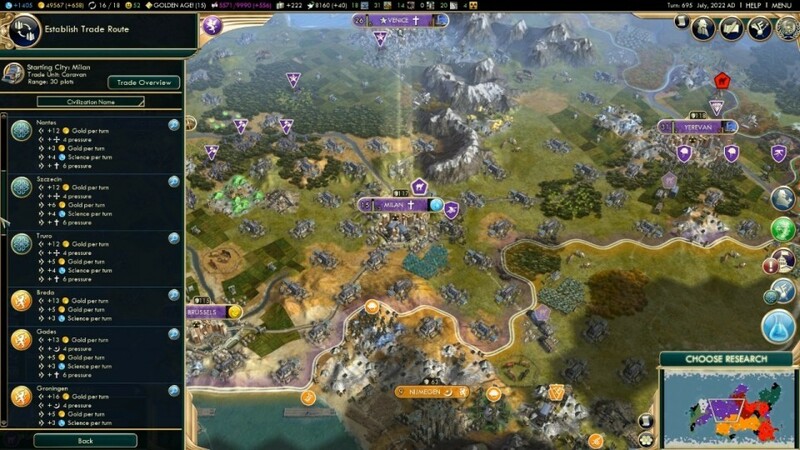 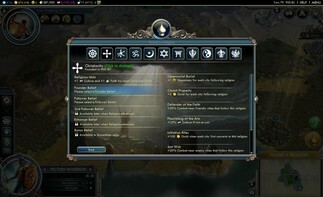 Problems with Civilization V: The Complete Edition?